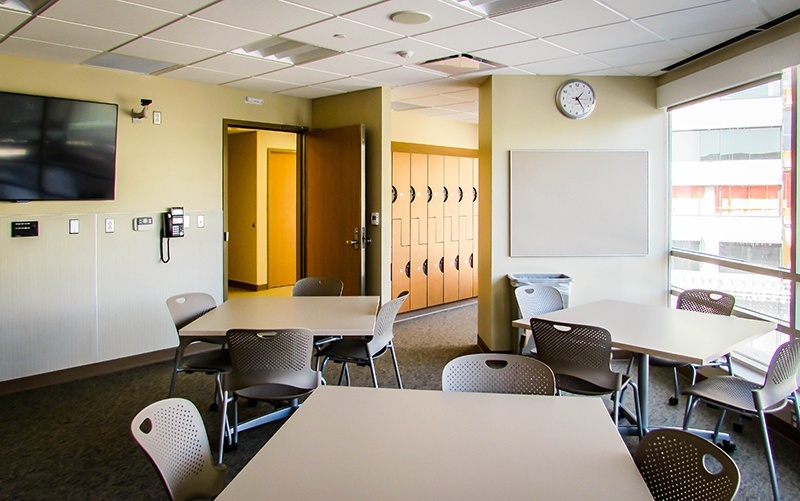 Two clinics are renovated within the Pomerantz Family Pavilion on the University of Iowa Hospitals & Clinics campus. 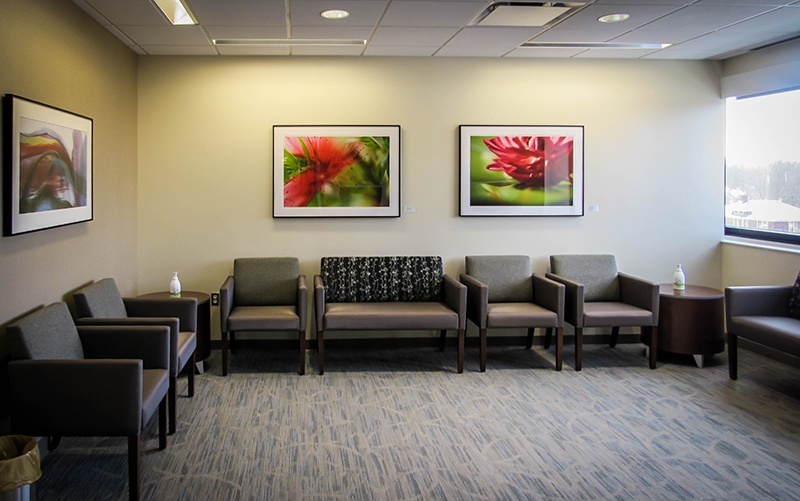 The Chronic Pain Clinic provides outpatient services in a design that is efficient for both guests and staff. The department uses an on-board clinic layout. Seven exam and consultation rooms border the nursing and staff area, reducing previous travel distances and increasing privacy. Other back of house functions include fluoroscopy, recovery, and staff support areas. 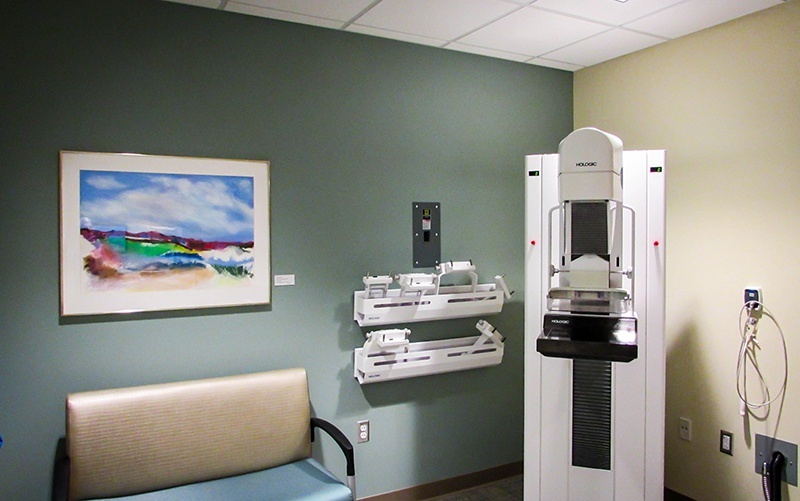 The Breast Imaging Clinic provides full services for breast health. Two exam rooms, three mammography rooms, three ultrasound rooms, as well as private changing rooms and gowned waiting allow the experience to be as relaxing as possible. Staff support areas, as well as an x-ray reading room, provide everything staff needs within the clinic. Bergland + Cram, in association with Boulder Associates, implemented a week long 3P Lean event to kick off the design process of the Chronic Pain Clinic and Breast Imaging Clinic. 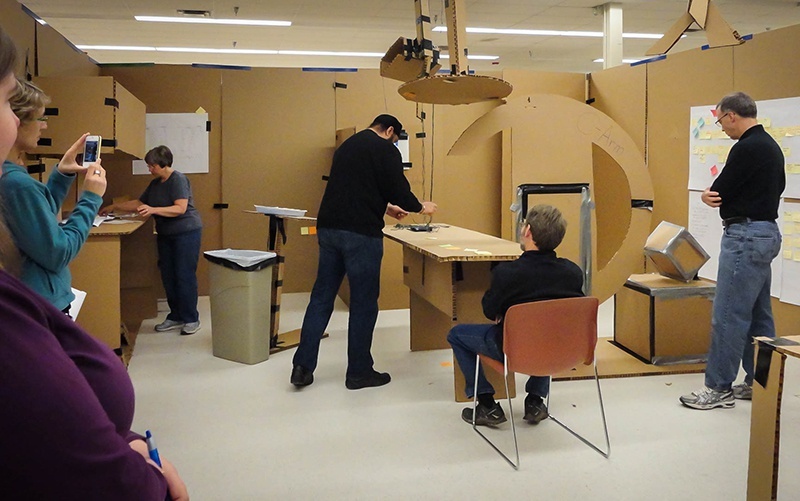 Patient flow and work process simulations were run in real time within the mock-up.